Who is the biggest English-language book publisher in the second-biggest English-language book market? Who among our divisions sold 3.75 million Peppa Pig book sets last year? Read on to find out. At Penguin Random House India and Penguin Random House North Asia, we see our growth potential as vital and vibrant. 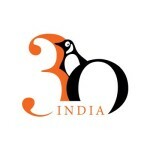 Penguin Random House India, who last year celebrated its thirtieth anniversary, and Penguin Random House North Asia, our home in the Chinese market, are keenly attuned to their local reading cultures. Both divisions are heavily influenced by the fast-growing English-language book-reading local population. 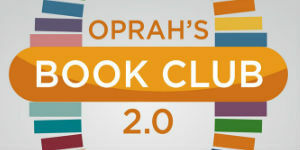 Editions of U.S. and UK bestsellers and prize winners are avidly sought after and widely discussed in person and online. Commercially, both publishing groups are benefitting from the home-grown boom in e-commerce. Online book buying is prevalent in rural areas in India, where there are few bookstores. In China, there are rising book sales online and with mobile devices, as consumer visits to local bookstores are not very habitual. Too, both companies are led by dynamic CEOs: Gaurav Shrinagesh is the longtime head of PRH India. 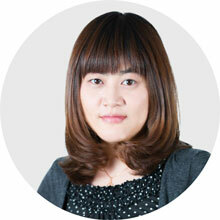 Azia Cheng was appointed to lead PRH North Asia last year. Together with their deeply committed staff, they share a passion to maximize the ever-increasing local opportunities to reach larger and new audiences for their authors’ books. 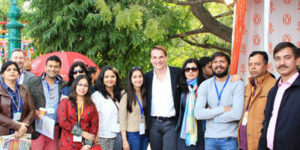 As Markus Dohle reported in a companywide blog post upon his return from attending India’s Jaipur Literature Festival in January, “The development of PRH India in the past five years is a great success story.” India is the world’s second-largest English-language market, with some 130 million people fluent in the language. We are the largest English-language trade publisher In India. “Whether we publish in English, Hindi, or other local languages thanks to new publishing opportunities, what matters most is the importance of books in the Indian culture,” he wrote. That books matter in India is evident in the solid growth rate for PRH India: overall revenues have increased 23% over the past two years, with the company’s market share at 31%, and its English-language sales growth up 80%, 2005-2017. Its strong local literary program publishes over 250 titles in English every year. They also appreciate children’s books. 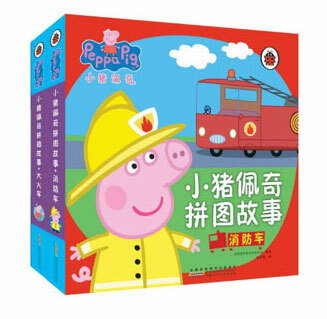 The beloved Peppa Pig is PRH North Asia’s greatest success. In 2017, they sold 3.75 million Peppa book sets through physical and online retail. 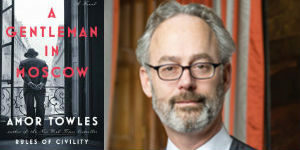 The division expects to take great future advantage of the parent company’s worldwide strength in children’s publishing to engage in collaborative projects, such as their recent large acquisition of the rights to several dozen Random House Children’s Books U.S. titles. In China, as well as in India, DK Publishing has achieved a significant increase year on year revenue. It expects further growth this year and next from its Knowledge series and from its Children’s titles in translation and English-language export editions.